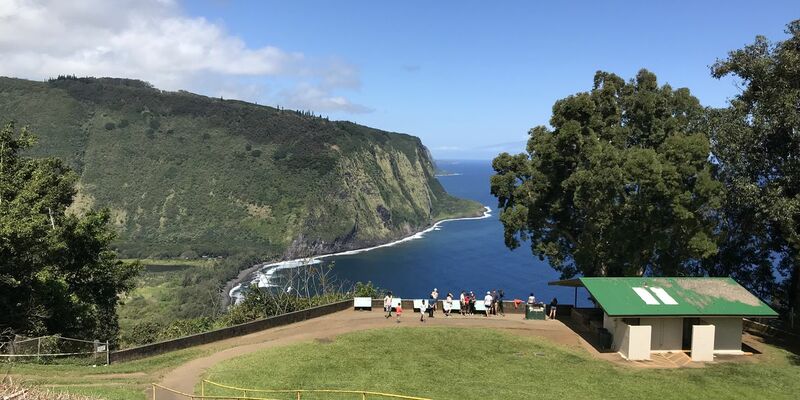 HONOLULU (HawaiiNewsNow) - It may not be a presidential election but President Donald Trump’s policies on immigration and international relations brought out a number protest voters in the islands Tuesday who voted strictly along Democratic party lines. “Very divisive, very hurtful, very racist and this is our opportunity ... to counteract what he’s implementing," said Kakaako resident Natalie Sowers. It’s unclear what impact voters like Sowers and Cheng will have on local elections as turnout appeared relatively sparse. There were few lines at many polling stations in town as more than 180,000 residents voted early or absentee. Elizabeth Sneed of Nuuanu urged voters to turn out. “I see a lot of apathy. People think their vote doesn’t matter. What I tell people is maybe at higher level elections it may not matter but at the local level it really does matter. Every vote counts," she said. There were some minor glitches. 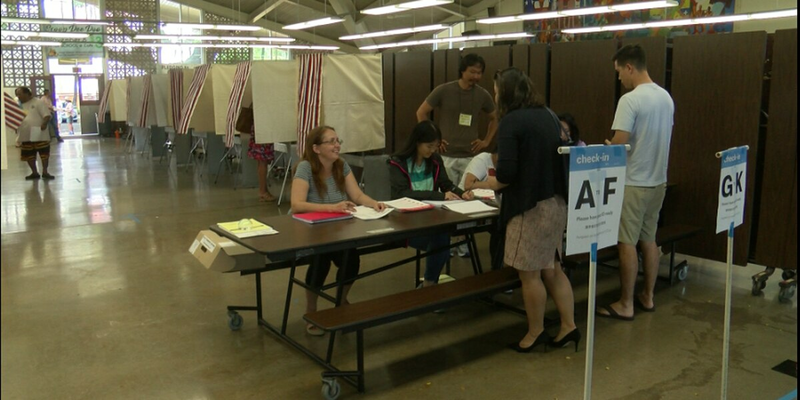 Ballot readers at Mililani High School, Helemano Elementary School in Whitmore Village and Ilima Intermediate in Ewa Beach were down temporarily but election officials quickly fixed the problems.